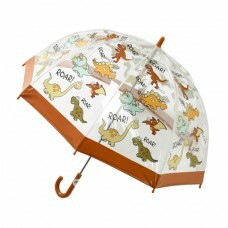 Clear Umbrella with dinosaurs on. Keeps you dry , and you can see where you are going!!!!!!! 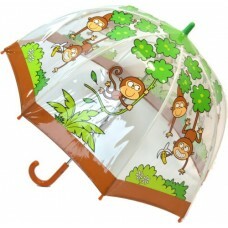 ..
Clear Umbrella with Monkies on. Keeps you dry , and you can see where you are going!!!!!!! 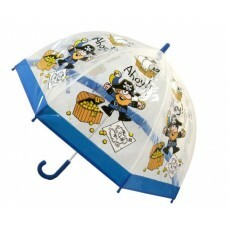 ..
Clear Umbrella with Pirate's on. Keeps you dry , and you can see where you are going!!!!!!! 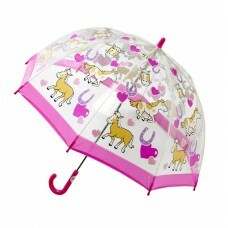 ..
Clear Umbrella with Pink Ponies. Keeps you dry , and you can see where you are going!!!!!!! ..